Owned and operated by Semiconductor, where our goal is to make the parts purchasing process as quick and simple as possible. With many years as a supplier in the aerospace and aviation industry, we know how frustrating it can be to find the parts you need. Between research, sourcing, negotiating prices, and getting the part shipped to where it needs to be, the entire process can be overwhelming. But, not with us at NSN Parts Now. With us, everything is as simple as possible. You can search for parts in our inventory in multiple different ways, whether it is by part number, part type, NSN, or manufacturer. And, you can even just leave all the grunt work to us — and you can do so with confidence. 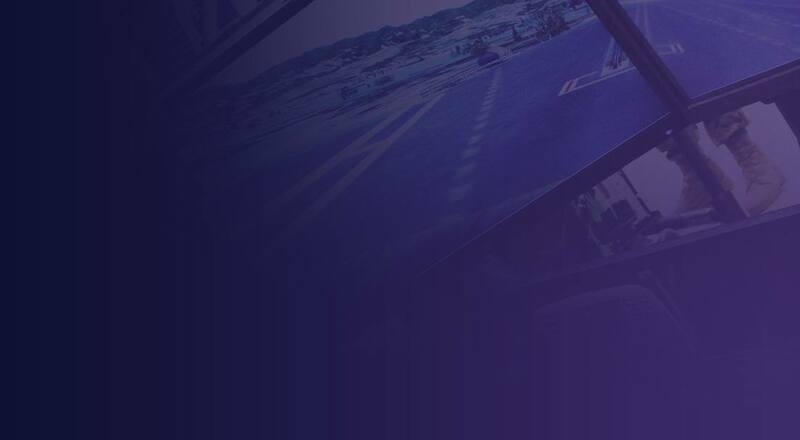 As an FAA AC-0056B accredited and ISO 9001:2015 certified member of the Aviation Suppliers Association, we are committed to adhering to the strictest quality standards, and rules and regulations, as possible, while still offering excellent service. This means that we have 100% quality assurance; 24/7x365 customer service; same-day and next-day shipping; and a strict NO CHINA SOURCING pledge. If you are interested in learning more about NSN Parts Now and ASAP Semiconductor, or would like to request a quote, feel free to contact us. We are always available and ready to help.